Morning my loves! Here I am back with one more beauty post. 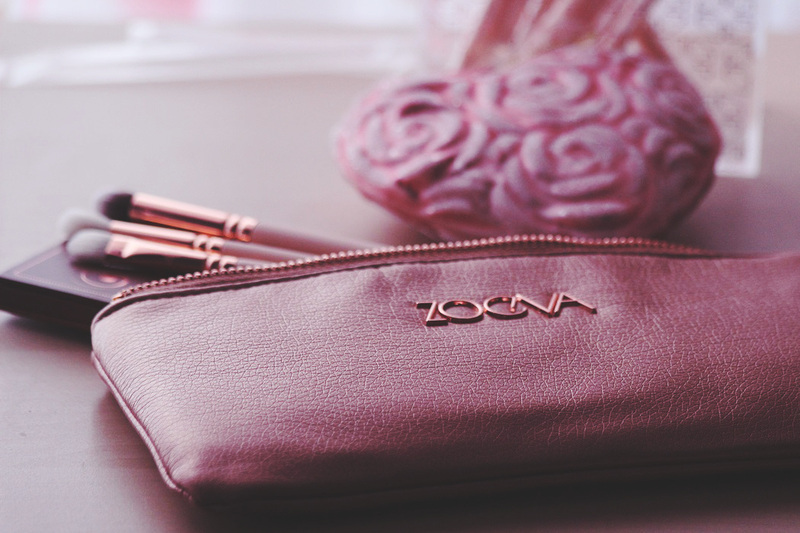 Today it is all about the trendy color rose-gold and amazing ZOEVA Products. 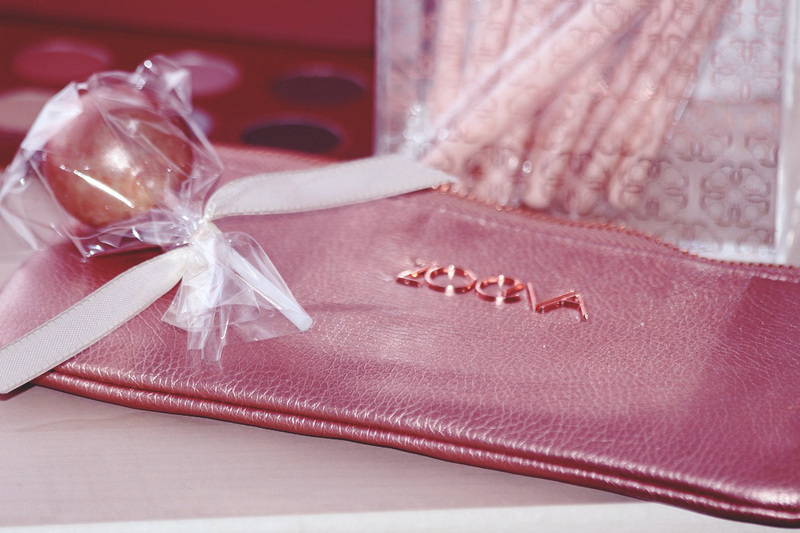 I am absolutely happy to work with ZOEVA Team as they always surprise me with the best stuff ever! Not only that they have incredible quality, just look at this design. When it comes to jewelry I am an obsessed rose-gold lover. 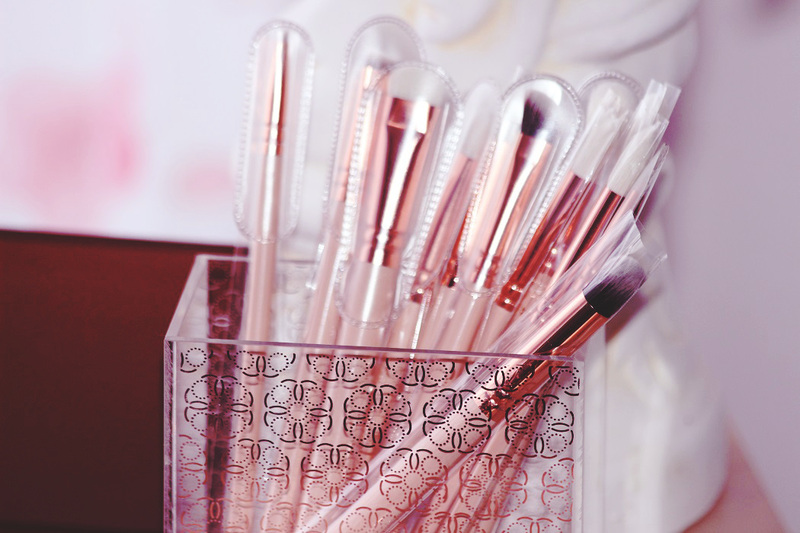 And now I have the same design for my beauty tools <3! 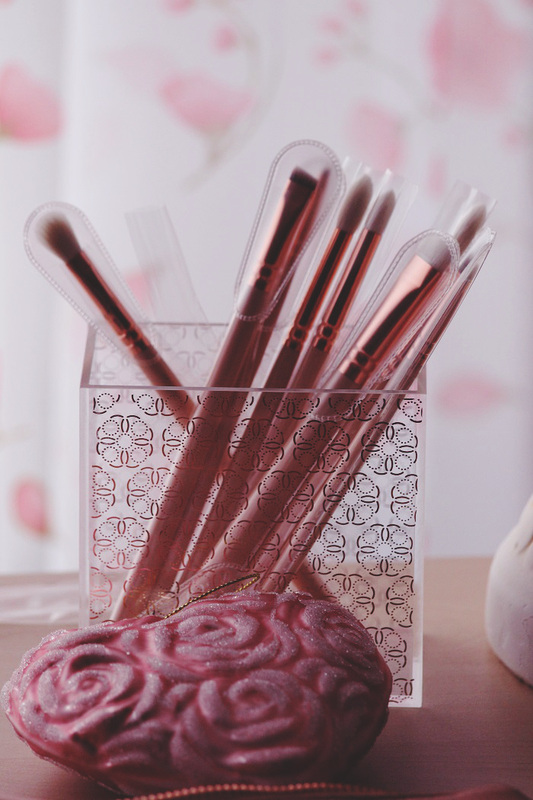 If you ask me about the quality of the brushes I must say it is absolutely worth buying! I totally recommend them to you guys. Well, they are pretty new now but I will keep you updated on their condition in a couple of weeks! As the spring approaching so quickly I am also very excited about the new eye shadows in light golden tones! They are pretty shimmering and long lasting as well. I can wait to wear them on a sunny spring day! So if you are about to fresh up your beauty case you should definitely try them out <3! XOXO Have an incredible day & c u soon on Skinnycature! 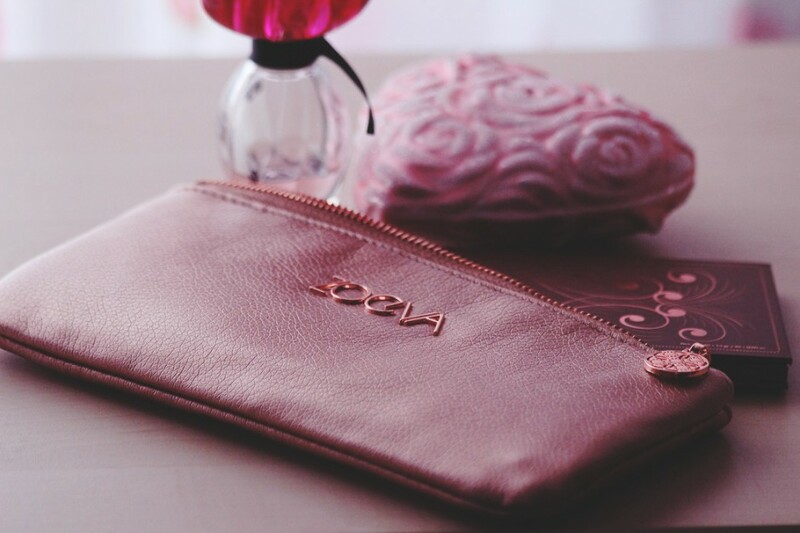 I love Zoeva! The brushes and the eyeshadow palette look awesome! Love the rose gold too! Beautiful post! I didn´t know the brand, but everything seems beautiful samples. Pink and gold colors are very fashionable. I love soft shades of rose gold. So pretty, especially in makeup! Rose is absolutely my favorite color! I love this color! I’ve been hearing amazing things about Zoeva lately! They are awesome <3 THX dear! Great pics dear, I love your brushes!! Lovely post! That’s looking amazing! Looks like one good set of brushes, loving their colour! I love the color rose! Beautiful palette! 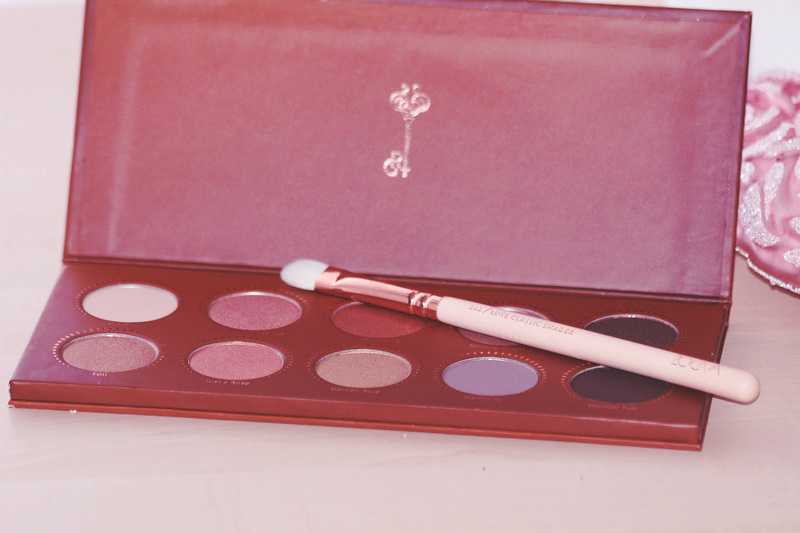 I like the pretty palette and the various brushes!